Specialized Aesthetics is a boutique cosmetic medical practice specializing in CoolSculpting, Botox injections, Kybella, and dermal fillers. We are proudly owned and operated by two boss babes – each one an experienced registered nurse. 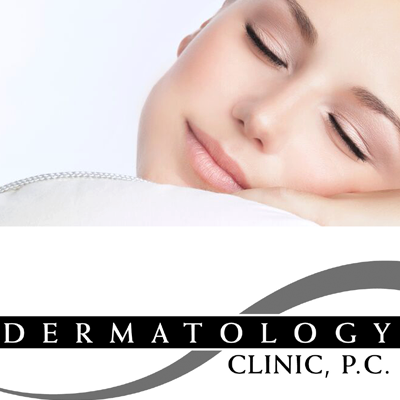 Our goal is to help you look and feel confident, youthful, and refreshed by focusing on you as an individual – discussing your desired outcomes and creating a personalized treatment plan JUST for you. 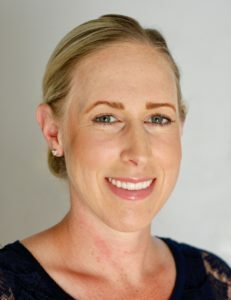 From your first phone call to your follow-up appointment, you will work closely with Summer and Amy as they offer affordable, confidential care, and a personal experience that will assist you on your journey to improve the health and appearance. 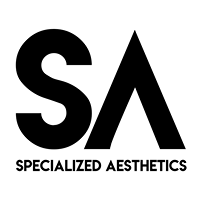 Specialized Aesthetics is proud of their phenomenal customer service, keen attention to detail, and the peace of mind that comes with knowing you will always be cared for by highly skilled nurses or our medical director.